Carpet protector is a very critical step after a carpet cleaning service has been done. As many of us have experienced in the past, Carpet cleaners will sell this product but fail to actually use it. This is unethical and bad business tactics. 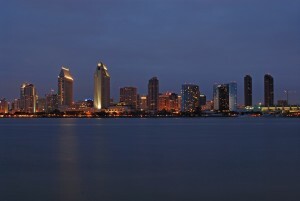 Although we do provide this service, we don’t believe in High Pressure Sales. We would want your carpets to last as long as possible so just like wax on a car to protect it from scratches and sun damage, carpet is no different. Carpet cleaning is a very saturated business trade, so this makes it hard for the average consumer to choose. Take action and educate yourself about not only about carpet cleaners but about the way the system works and the most effective, safe products to be used. 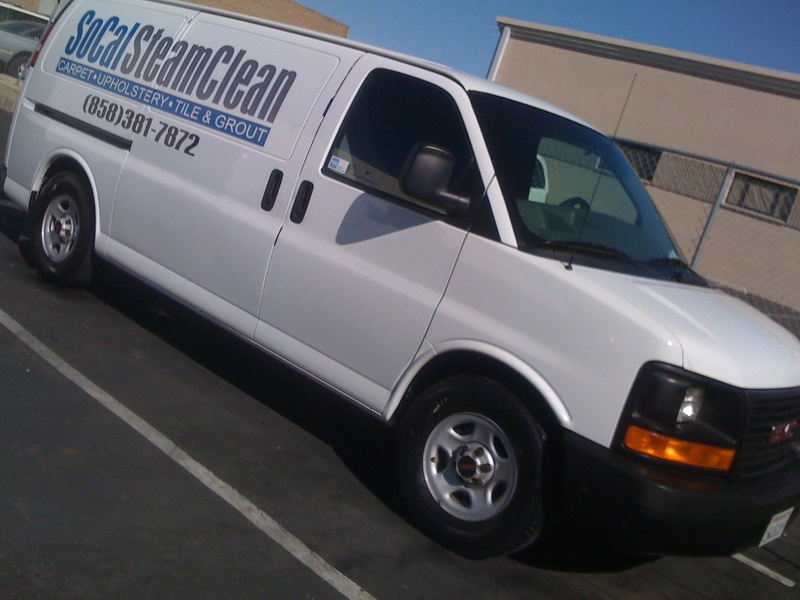 Socal Steam Clean believes in quality carpet cleaning by not only taking the proper approach to cleaning but to take the proper needs in preparation. Before starting a job we always pay close attention to our surroundings. We move furniture very carefully by using furniture sliders to ease the labor off our technicians and to take proper care of your carpets by not dragging furniture across your floors. We also use a low adhesive painter tape to mask off all corners and base boards from the ridged parts of our hoses and equipment. 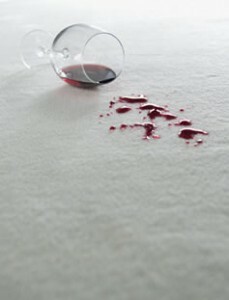 Most carpet cleaners will not take the time to do this since it takes more time and effort. With SoCal Steam Clean we strive on keeping our customers for life! So if this means to take that extra step or go that extra mile to keep your business, then that’s what we will do! 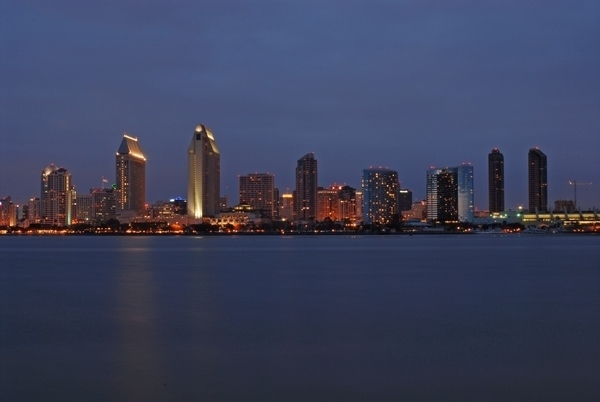 We serve all areas of San Diego including Poway!